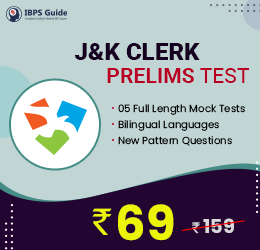 JK Bank Exam Date 2019: Jammu and Kashmir Bank is officially out the recruitment notification for the Probationary Officer and Clerk Vacancies. 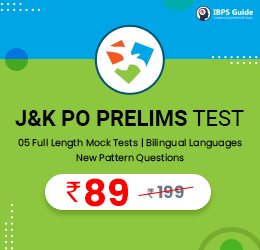 This JK Bank Exam Date 2019 is the most expected exam among young aspirants. Because, the JK Bank Exam Dates are postponed due to various Administrative Problems. Now, the JK Bank Exam Date 2019 is again rescheduled to the new date from the month of April. As per the current updates of JK Bank, the exam for the JK Bank Bank Associates Exams are rescheduled to 24th April 2019 to 26th April 2019. Applicants can utilize this precious time to boost up preparation. Also, aspirants must work hard to hold the career in the JK Bank. Further, the JK Bank Probationary Officer Vacancies exam date has no change. To know further information about the JK Bank Exam Date 2019 aspirants can check the below notification. JK Bank Exam Date 2019: Jammu & Kashmir Bank has released 1450 vacancies for Probationary Officer & Banking Associate vacancies. Now, the exam board has Postponed JK Bank Exam Date on April 2019 for above-mentioned job vacancies. As per the official update, to give sufficient time for applicant JK Bank exam date for PO exam has scheduled on 22nd , April 2019. And Banking Associate exam will begin on 23rd , 24th ,25th April 2019. The candidates who successfully submitted their application for JK Bank exam can download their call letter 10 days prior to their exam. 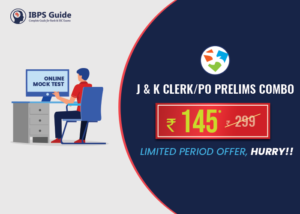 Visit the official webpage for more details regarding an admit card as well as JK Bank Exam Date 2019.